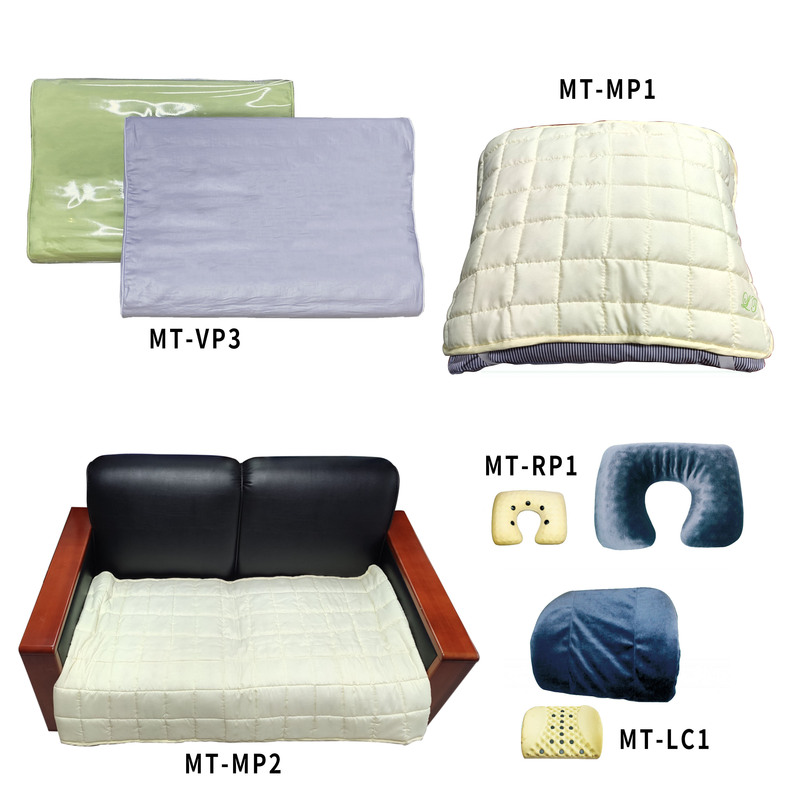 Magnetic pillow, cushion, mattress were made by Bio Magnets to make your whole body healthy. Comfortable, Pain relief, Activating the blood circulation etc. To be having sleep quality in good condition.